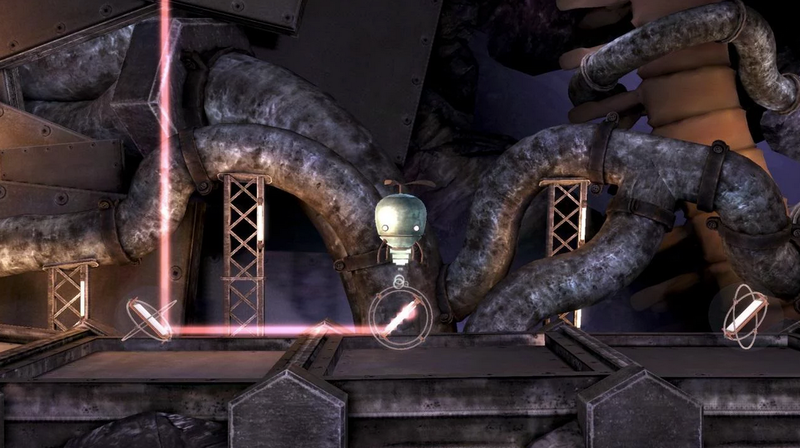 A new game has hit Google Play this week, that being another breakout iOS success, titled Unmechanical. In this game, you play as a little helicopter who looks to solve puzzles throughout a living and breathing platform world. There are over 30 levels to solve, and if the game looks fun for your kids, then you will be happy to know there is absolutely no violence inside. In short, it’s completely kiddy safe. As for gameplay, you must use gears, light sources, fuses, and more items to solve the game’s puzzles. With a mixture of well-done 3D graphics and a rocking soundtrack, this puzzler should definitely be on your list of games to check out.